Nokia should have opted to use Google Android instead of Microsoft’s mobile platform, according to Intel’s CEO. Last week we told you about that Nokia is partnering With Microsoft. Nokia announced it was migrating to Windows Phone 7, and sidelining its Symbian OS as well as its MeeGo joint project with Intel. Paul Otellini said Nokia’s CEO Stephen Elop had “incredible offers” from both Google and Microsoft to use their operating systems. 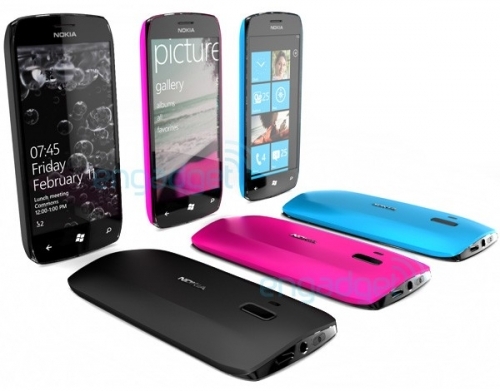 Nokia might find it hard to make outstanding handsets stand the Microsoft platform. The platform for development is way far more easier on Android and profitable than Microsofts. But people report that the Battery timing on Android is not so good as compared to Nokia and Nokia is reliable and it is good for the Business purpose. The partnership with Microsoft will be a good sign for Nokia. If Nokia had partnered with Android so they could only get more users and games, but with Microsoft they can not only get users, Games but they can get Quality and much more new features like Kinect Mobile, Microsoft Office, Windows Platform and much more new things can be ported to the new Windows Phone7.